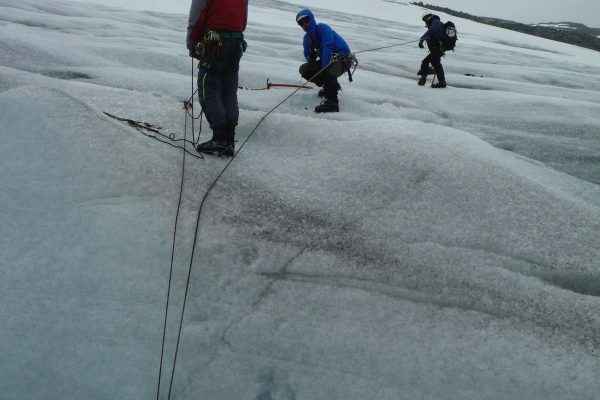 The aim of this course is to take people with little or no glacier skills to a point where they can cross any glacier in Norway in a safe and competent manner. A great way to meet people! 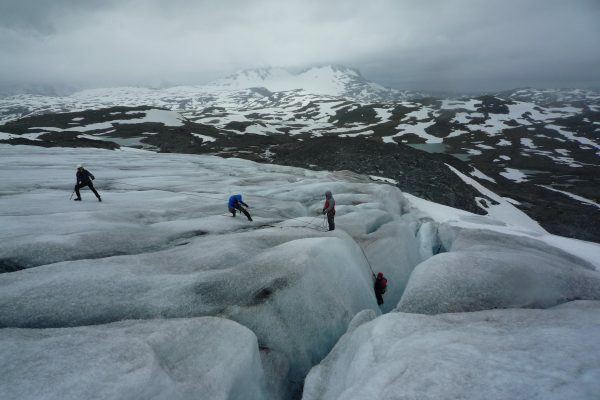 The course runs over 3.5 to 5.5 days, will be based in the high mountains and will cover everything you need to know about traveling safely over a glacier in Norway. There will be one tour day putting everything into action and will hopefully take in a peak! 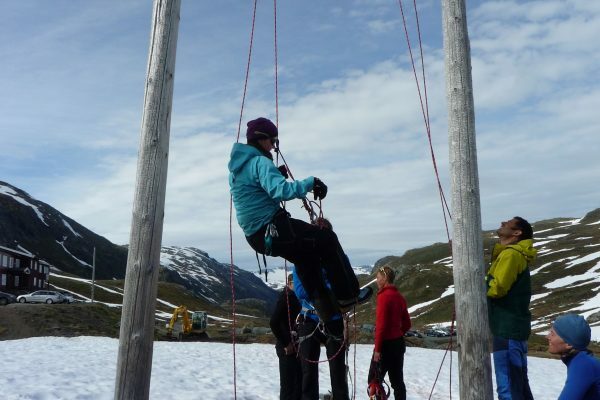 The courses are based in the Jotunheim and / or Finse and can be hostel based or tent based depending on budget. We keep our groups small with the focus on good communication and learning environment. This is a self-sufficient course. 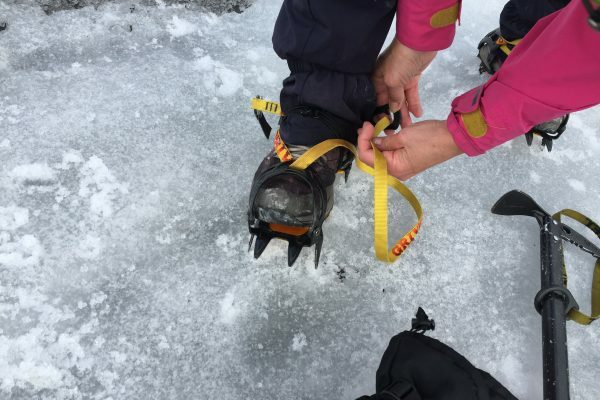 However, it can be combined as part of our alpine mentoring program. Accommodation is available on our farm from 250 NOK per person per night. Find it out more here. Nearly all participants on previous courses have travelled by the above method, and they have described it as straightforward and easy. If you need to rent equipment, that is no problem, just let us known in advance. You will receive a list of required items upon booking. 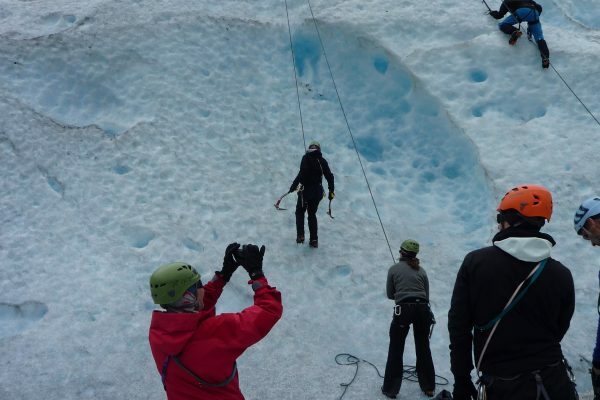 No previous glacial experience is necessary. A certain level of fitness is required to get the most out of the course. 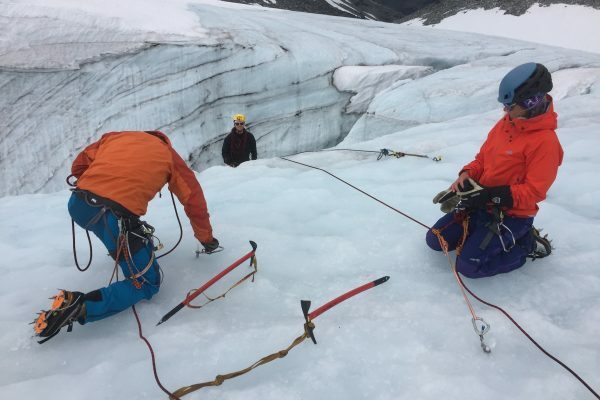 We use first evening inside with theory, the rest of the course is practical instruction outside, traveling in mountain and glacial terrain. D = Extra good deal, have a look! Other dates available upon request. Upon registration we will send you a complete equipment list. 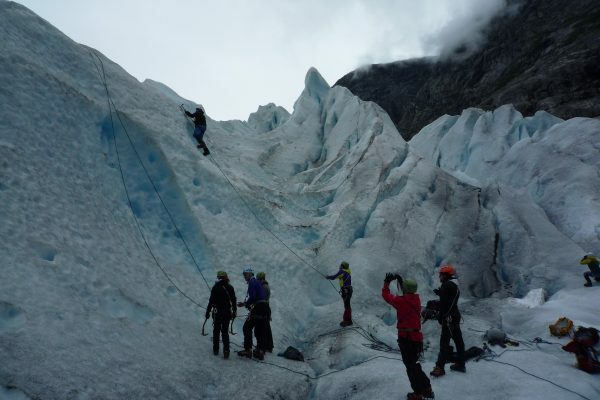 – all guide/instructor fees and expenses. – all instructional material and location rental. 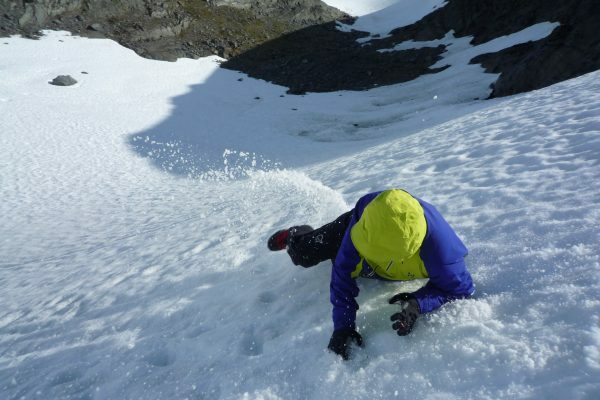 – personal ski/avalanche rescue equipment and clothing. – transportation to/from course location.